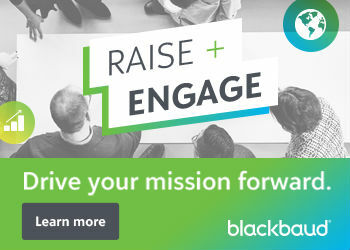 Do you have the strategies you need to launch your nonprofit into the stratosphere? NTEN, along with partners Care2, hjc, and Resource Alliance, have produced the 2018 Digital Outlook Report, which includes data collected from over 500 nonprofit professionals in more than 20 countries. 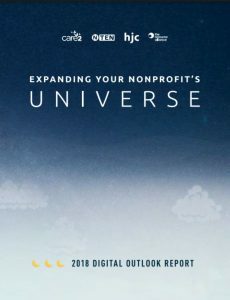 The theme of the 2018 report is expand your nonprofit’s universe, and it encourages nonprofit professionals to explore new worlds of digital marketing and fundraising innovation. Pundits claim that no one uses email anywhere and that its time has passed, but the report shows that for fundraising success, it’s more important than ever that nonprofit emails reach their intended inboxes. 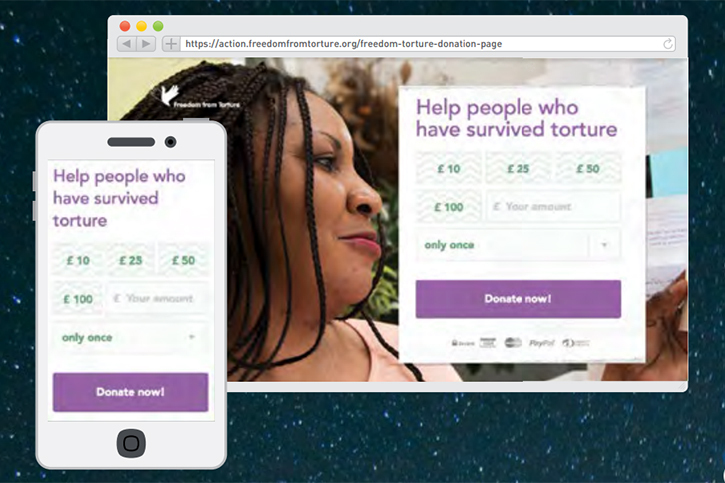 A focus on mobile is central to improving a nonprofit’s digital strategy. Tracking, analytics, and proper attribution have been an Achilles’ heel for most nonprofit organizations, so the report focuses on the benefits of digital tracking and attribution. With in-depth guides and expert advice, we’ll walk you through three areas that may be uncharted terrain for your organization: mobile optimization, tracking web conversion, and email deliverability. Providing actionable ideas for every organization, the 2018 Digital Outlook Report is really a must-read for any team hoping to improve.